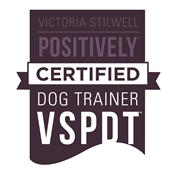 Helen is a licensed “Be a Tree” presenter for Doggone Safe. 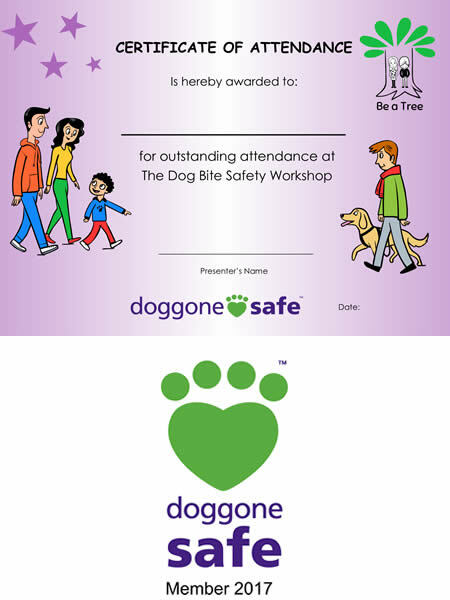 The “Be a Tree” program is an innovative and interactive program created by the non-profit organisation Doggone Safe. 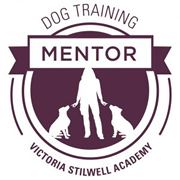 Children will learn to read dog body language and how to act safely around dogs by looking at large format photographs and by playing interactive games. The Be a Tree program is unique in its use of several different teaching strategies, its focus on physical activity and its emphasis on positive messages. 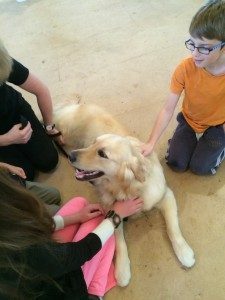 Instead of telling children “don’t do this and don’t do that”, the Be a Tree program empowers them with the knowledge they need to make safe decisions based on the body language and the actions of the dog and the situation at hand. 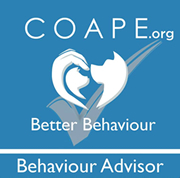 Please visit the Doggone Safe website (www.doggonesafe.com) to find out more about the Be a Tree program and type of information that this organisation provides.